The Half Dollar Pre-Crimped Coin Wrappers for Coin Packagers by Semacon CW-50 saves time and money. 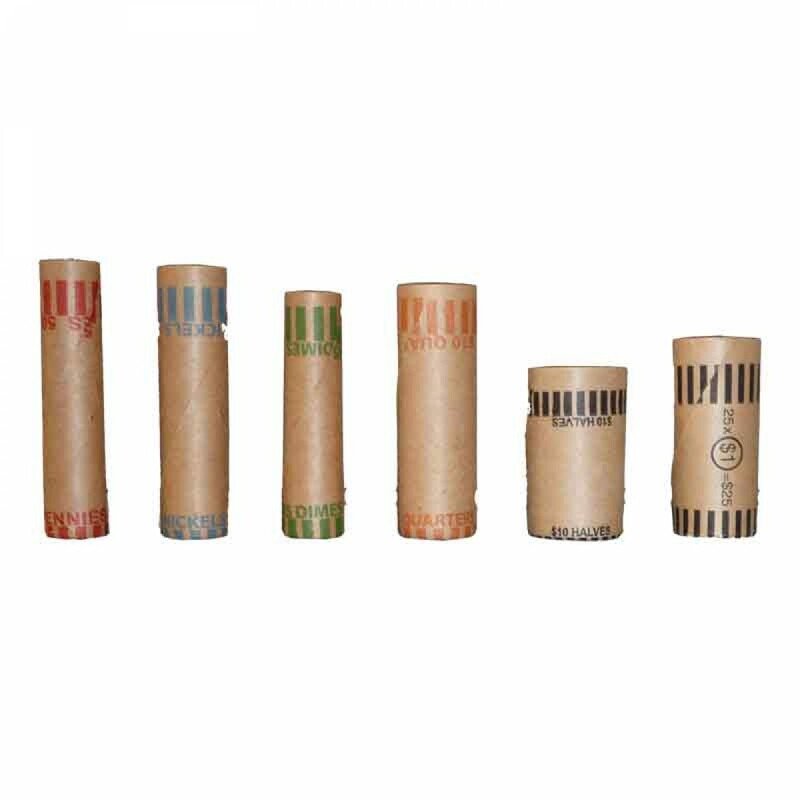 Cartridge (shotgun shell) style pre-crimped paper coin wrappers for high-speed professional coin packaging. Easier to work with than flat style wrappers. 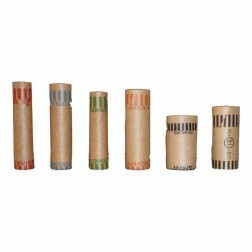 Available in brown for US coins. Canadian and other types of coins available upon request. 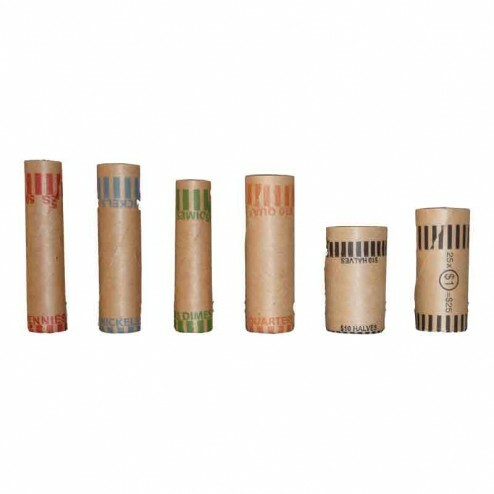 This is a Pre-Crimped coin wrapper for coin packagers.